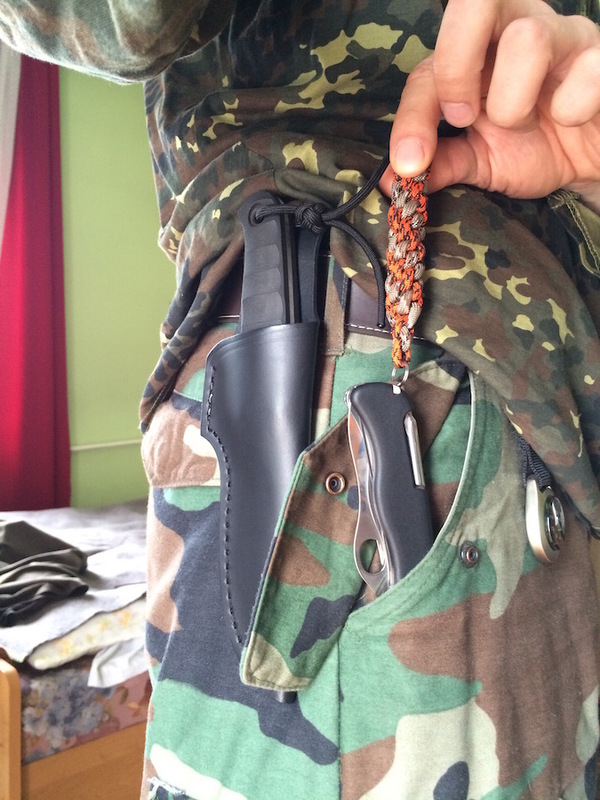 I’d like to demonstrate one of the best ways of carrying knives without a pocket clip in you pocket. Not just Victorinox or Swiss Army Knives. 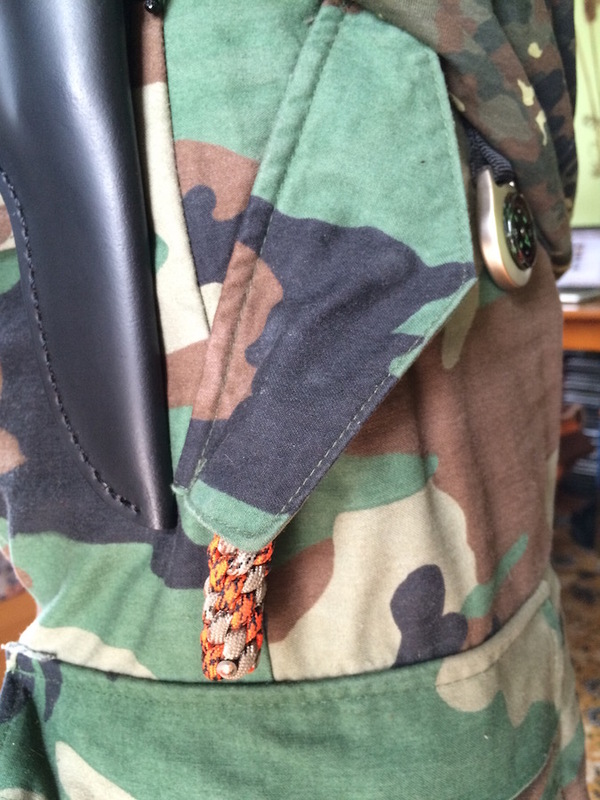 Pretty much any knife without a pocket clip can be carried this way. It works great for me and doesn’t take much time or money to make it work. 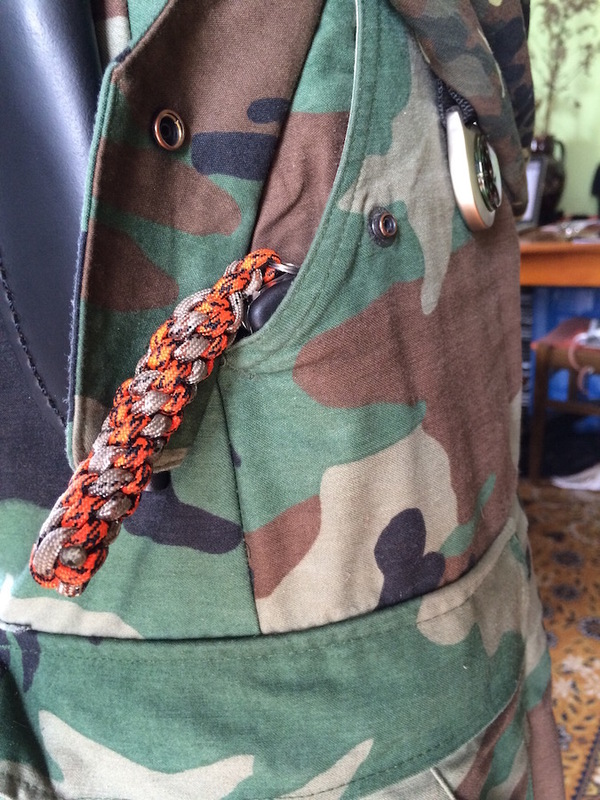 I also show how to make the cross weave knot lanyard out of para cord required for this. Enjoy. 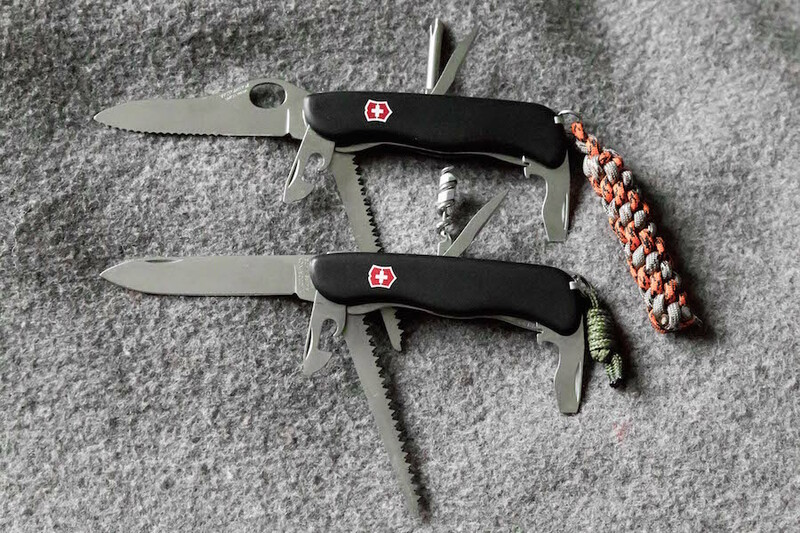 This entry was posted in Knives, Axes etc and tagged blade, bushcraft, Carry, clip, Every Day Carry, Forester, knife, Pocket, survival, Trailmaster, Trekker, Victorinox by Szymon Szary. Bookmark the permalink.